Bout of Books 7.0: Day 1!!! ~ Love.Life.Read. My Registration Post will take you to my initial sign up post. I got up to read this morning to read and now here I am writing my update post. This post will be updated as I can today. How has your first day gone? I have heard Nantucket Blue is a good book. 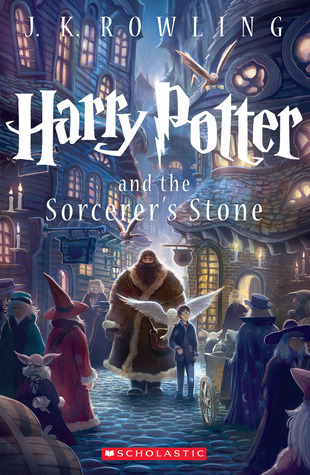 I hope to read it this summer. I love your blog! New GFC Follower. It was really good! Thanks so much! I appreciate you following me. :) Happy Reading! Thanks Courtney. I am trying to keep it simpler this go around because the week is just hectic. 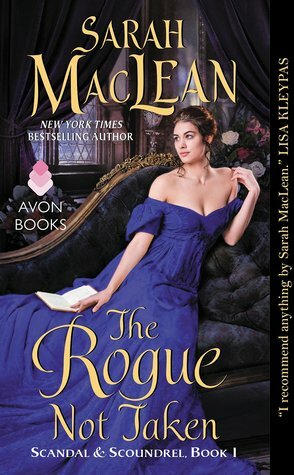 :) I really enjoyed Nantucket Blue--really recommend it. Thanks for following me back. Happy Reading! Great goals! Looks like you're doing great with Bout of Books so far! 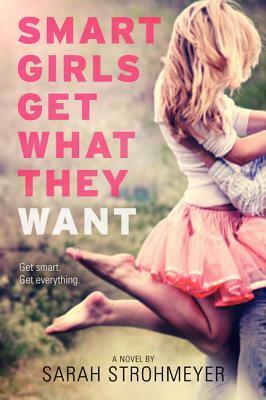 I haven't read Smart Girls Get What They Want... but it sounds super cute! Will have to check it out! :) Good luck the rest of the week! Thanks! I did not get as much read today but I am hoping to get some more finished up tonight after I finish up a few things. Thanks for stopping by and cheering me on. Happy Reading! Good luck with getting the rest of your books read! You're off to a great start. I'd like to read all these books and hope you've enjoyed them. 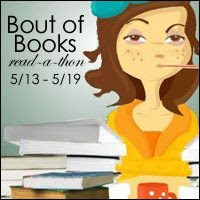 Here are my Bout of Books Read-a-thon Goals and updates if you'd like to stop by. Thank you! Today was not as well as the first since I just finished up the two books I started but I will take it! They have been good books thus far. :) Thanks for stopping by and cheering me on. Happy Reading Tanya! Your blog is so freaking cute! I love it! Thank you Rebecca! :) Happy Reading! Great and realistic goals Stephanie :D Looking forward to your review on Nantucket Blue, heard it around the blogosphere and it's definitely piqued my interest. 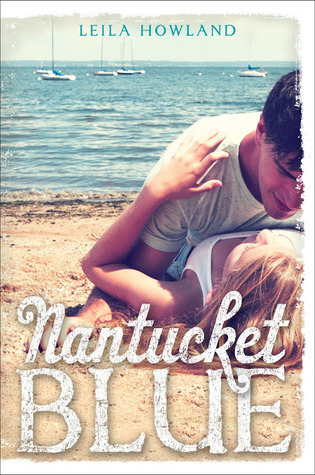 Nantucket Blue Review if you are interested in reading--it is excellent! Thanks--I have to keep it manageable or I will go crazy this week. I have posted my Day 2 update too. 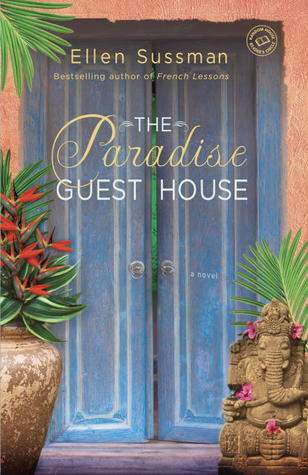 Thank for stopping by Angelica and Happy Reading!